by Geoff Mosley. Colong Foundation for Wilderness. $30 AUD (pb). Australia has played a seminal role in developing the concept of wilderness as a distinct protected area, worthy of special recognition, designation, and management. The development and deployment of a wilderness concept across this vast and unique island continent has been the subject of many papers, popular articles, and innumerable conversations around the campfire while the billy was boiling. It has never been fully documented, however, until now. In his scholarly yet personal narrative, Rescuing The Wilderness , Geoff Mosley adds a valuable, interesting, readable, and reliable tome to the wilderness literature. 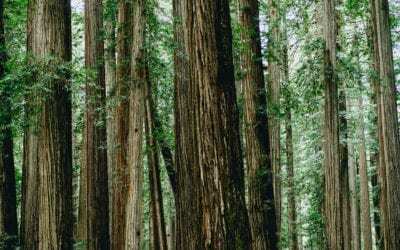 Although the modern concept of wilderness as a distinct protected area started in the United States with John Muir, followed by Aldo Leopold and others as the 20th century rolled out, the movement began in Australia just a few years later, around 1920. This makes Australia’s wilderness story valuable for both global and national reasons, hence adding additional significance to Mosley’s work. It is important for us to know this history, and to become acquainted with the pioneers who drove this issue – their personalities and strategies, the lessons they learned, the many challenges they faced, and how they adapted the modern wilderness concept to an ancient and diverse continent that had been thoroughly inhabited for some 70,000 years before the white settlers arrived. Rescuing The Wilderness is a highly detailed account of the wilderness concept in Australia from 1946 to present. The earlier years (prior to 1946) were well-documented by Mosley in his previous book, Battle for the Bush: The Blue Mountains, the Australian Alps and the Origins of The Wilderness Movement (1999). Conveniently, the first chapter of this current book summarizes much of that early history, making it a valuable, stand-alone reference. 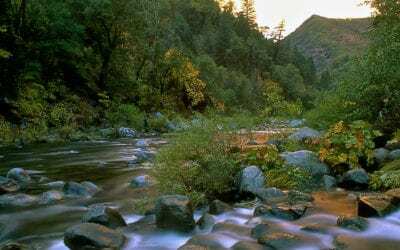 In addition to the historical record and veracity of Rescuing The Wilderness , there are three reasons I recommend it to you. Second, the book reads as much like a memoir as it does a scholarly reference. Mosley is writing about a concept that is thoroughly embedded in his life, and he has the professional experience and reputation to tell both the practical story as well as present its relevance to human culture and modern development. He has also been an important part of the global wilderness movement and, for full disclosure, has been a valuable ally for me and the WILD Foundation since we first me at the 2nd World Wilderness Congress in Australia in 1980. He is also a member of our Wilderness Specialist Group (World Commission on Protected Areas, IUCN). Third, the author readily addresses the challenges presented by the wilderness concept, details we all need to know so that our own work is more informed, effective, and efficient. 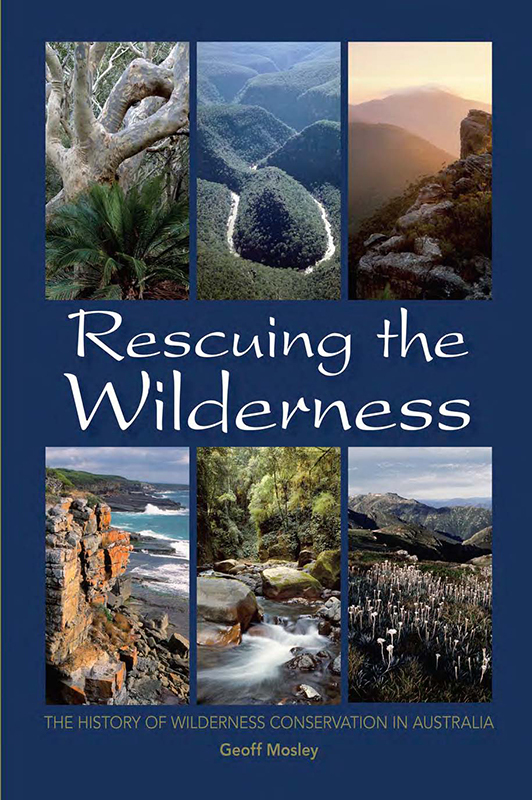 The way in which this is presented in Rescuing The Wilderness reminded me of something I was often told by Ian Player (founder of the World Wilderness Congress and pioneer of the wilderness concept in South Africa). One of the most difficult issues encountered by the modern wilderness concept, wherever it is deployed, is the issue of the First Peoples whose cultures developed in wild nature so thoroughly, and were still inseparable from it, that they often have no equivalent to the word wilderness as we know it. Adding to this inescapable reality is the fact that the early pioneers of the wilderness concept were Anglos, of colonial descent, almost all of whom created an overamped veneer of elite recreation to the concept. Despite the almost universal element of spirituality of – or, at least, respect for – nature, wilderness still came off as something for the white, elite bushwalkers. This created a major issue with original indigenous stewards of the land and seas, as well as ample fuel for our adversaries, those who want to destroy the concept so that no lands are sacred and closed to human development. Mosley addresses these issues head-on, acknowledging mistakes made and honest attempts to resolve them – in the case of working with indigenous peoples – or in fighting and winning the inevitable battles – when dealing with developers and recalcitrant politicians. Rescuing The Wilderness deserves a place on your bookshelf, in a folder in your computer, and on a shelf in your local library. The year 1964 was a landmark for important legislation in the United States. Among the bills passed that year was The Wilderness Act, which created a new category of public lands. 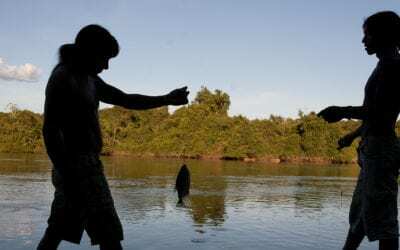 Anthropologists, political ecologists, and social justice advocates working in biological conservation have mediated between discriminated communities and outsiders, particularly helping to influence public opinion and bring attention to indigenous rights through advocacy work.